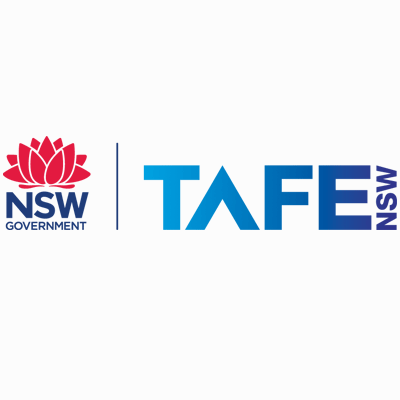 TAFE NSW stands out with its strong and practical courses that provide the essential training, knowledge and experience needed in Film, Television or Audio. It is exciting and fast paced. Whether you have an eye on the Logies, the Academy Awards or anything in between, there are plenty of study options for your screen and media care. TAFE NSW continually expands its technologies and platforms, making this industry more accessible and exciting than ever. There are so many options to choose from, let your ear for sound guide you and allow your passion for behind the scenes work, craft your creativity into something magical.